GTA San Andreas is much more fun when cheats are involved. There are a ton you can add into your game, from tanks to jetpacks and beyond. 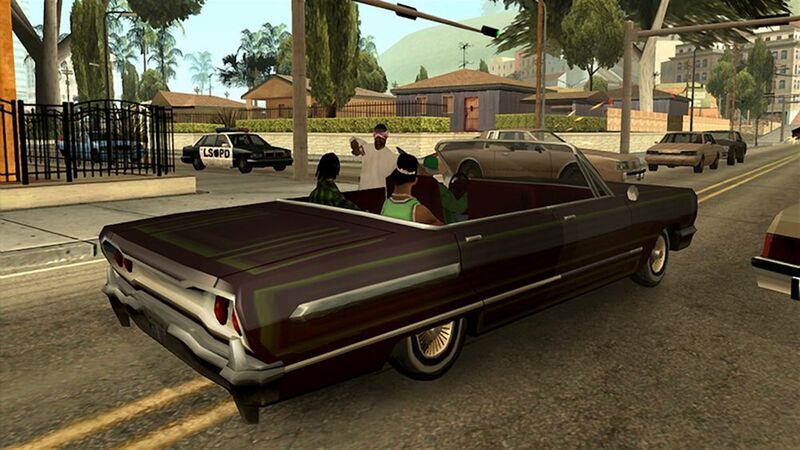 In this San Andreas Cheats Guide, we'll list all of the GTA San Andreas Cheats out there. We've got San Andreas Xbox Cheats, PS4 Cheats, and even details on how to use Cheats for GTA San Andreas Mobile. If it’s the latest GTA title you’re wanting cheats for, you can head over to our GTA 5 Cheats Guide. It’s got every Cheat Code available in the game, like unlimited money, reduce wanted level and more. There are a ton of different versions of Grand Theft Auto: San Andreas out there now, so we’ll break down the available cheats for each one. 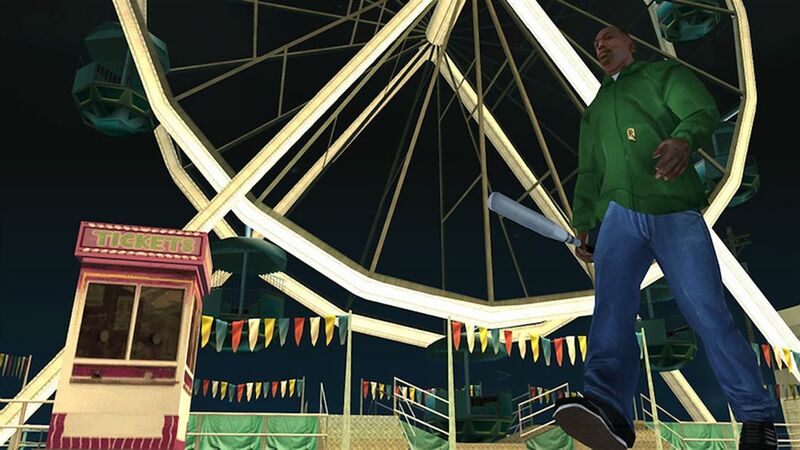 Here’s all of the GTA San Andreas Cheats for Xbox On, PS4, Xbox 360, PS3, Mobile, iOS, Android. 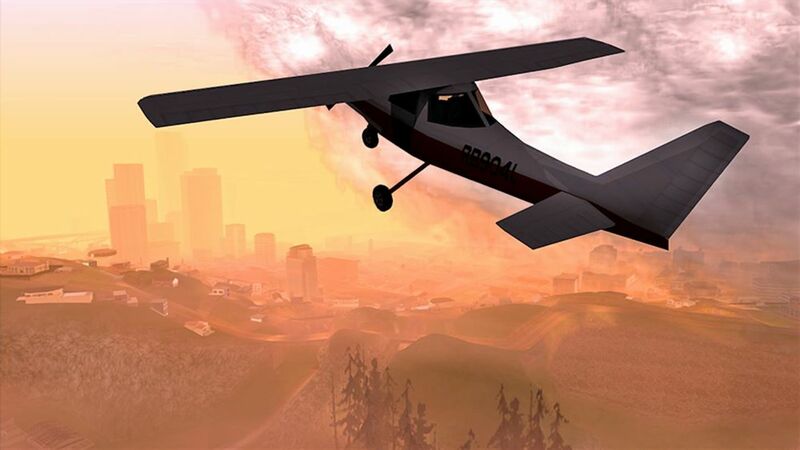 Just like in the previous example, the Cheat Codes for GTA San Andreas will be the same for Xbox, Xbox One and Xbox 360. Here’s every cheat code for GTA San Andreas on Xbox. 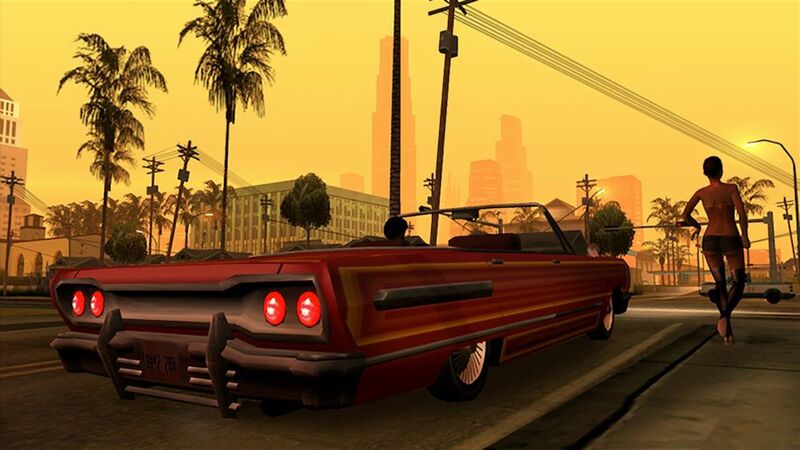 It is possible to use GTA San Andreas Cheat Codes and Cheats on the iOS and Android versions of the game, but it is far from straight forward. The problem lies with the fact that there is no keyboard input to trigger the cheats with. This means you will have to use third party software to enable cheats in the game. One such programs is called Game Keyboard and, you guessed it, adds a keyboard into the game. You can then use the PC codes listed previously to add codes to San Andreas on mobile. There you have it, all of the Cheat codes you can use in GTA San Andreas. If you notice any codes in this guide that don’t work, feel free to drop us a line in the comments below. For cheats related to other GTA games, check out our GTA 5 Cheats, and our GTA Vice City Cheats.